Conveniently located near the library, Squires Student Center, academic buildings, and downtown Blacksburg, the Graduate Life Center (GLC) provides an intellectually stimulating and rich learning environment through spaces, services and programming that enhance the graduate education experience, meet the unique needs of graduate and professional students, and encourage and facilitate their active participation in the graduate community. The Center’s primary mission and function are to promote graduate education and graduate community. In this capacity, the Center and its various functional areas are used for events and services organized or held by or for the Graduate School, graduate students, and graduate alumni. The GLC provides a hub for graduate student life, offering students opportunities to meet and collaborate with faculty and peers across disciplines, develop skills for academic and professional success, and maintain a healthy work-life balance. The establishment of the Graduate Life Center at Donaldson Brown affirms Virginia Tech's continued commitment to building a graduate community that enhances the graduate education experience. 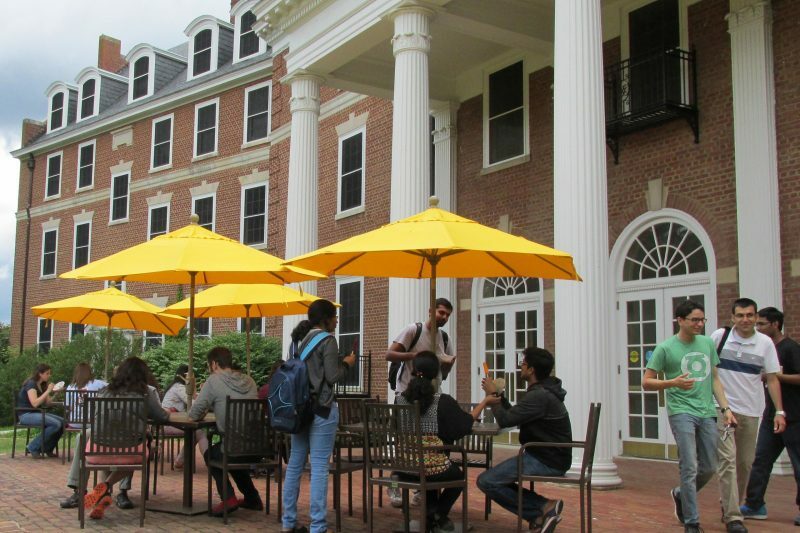 The Center is a joint endeavor of the Graduate School and the Division of Student Affairs, with primary partners including Student Engagement and Campus Life.